« Older: Under the Sun and Stars: Bridal Shower & Charitable Donations! UK based professional wildlife cameramen returned to Belize last January for another filming adventure, but this time the talented two worked in front of the camera, instead of from the sights of the viewfinder. 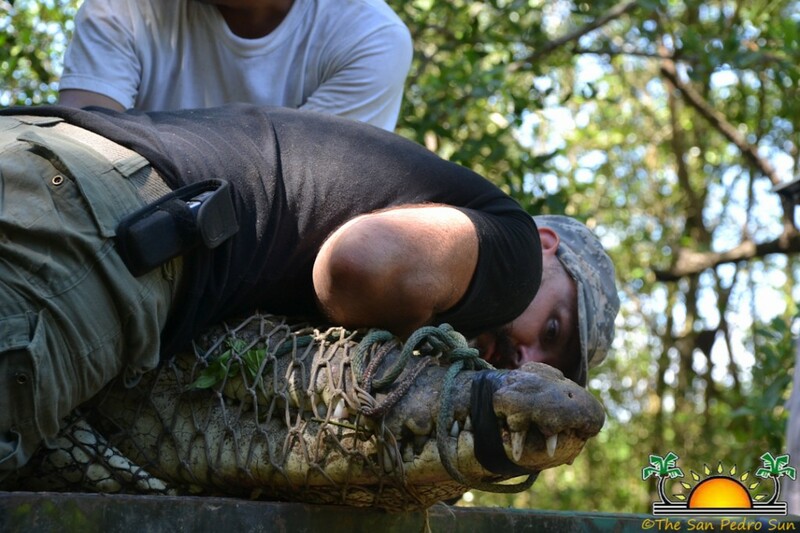 Their program, titled "Monster Croc: Search for a Killer" follows the gutsy duo through the wild jungles of Belize where they search for a dangerous crocodile blamed for several attacks. 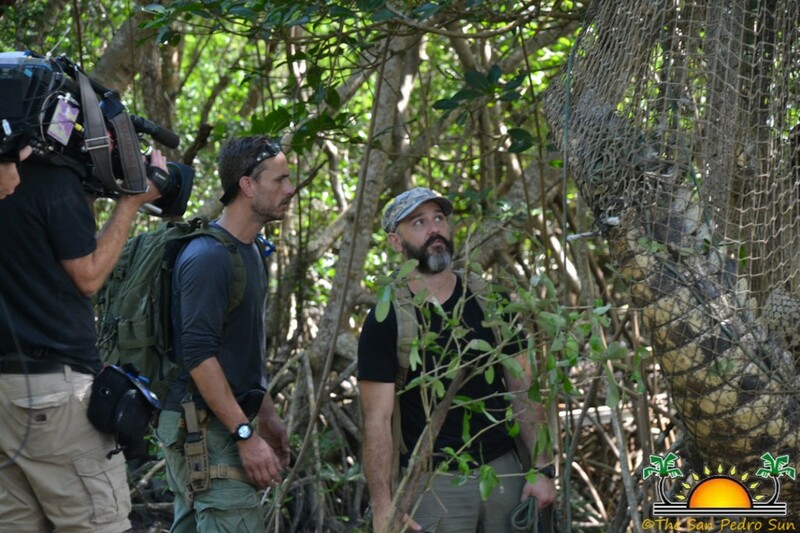 James Incledon and Jason Gibirti first came to Belize in February 2012 as the production team for Wild Productions, who produced the long-running UK Discovery Channel "Wildlife SOS" series. 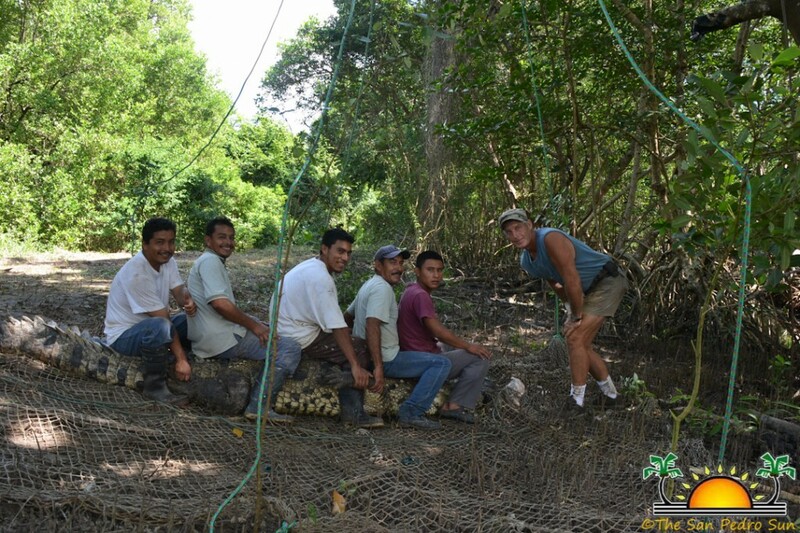 At that time Cherie and Vince Rose of the American Crocodile Education Sanctuary (ACES) were filmed for one of the “Wildlife SOS” episodes. 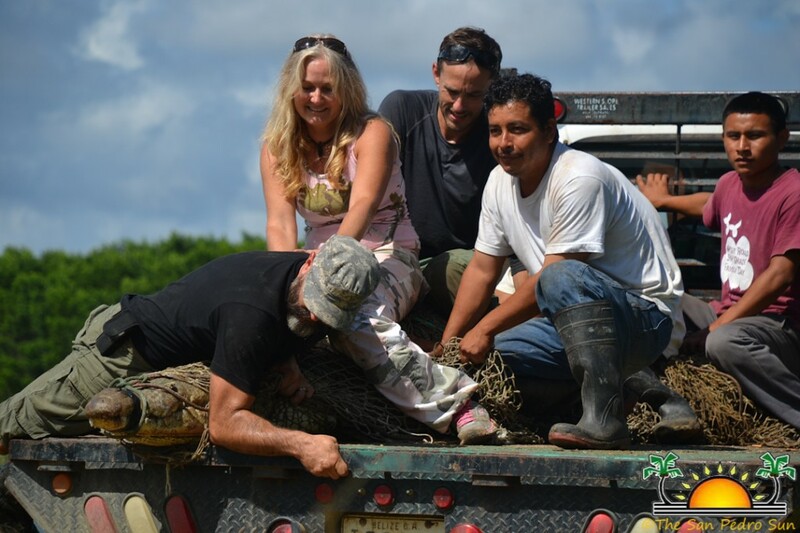 When returning to Belize as film makers, Incledon and Gibirti reunited with the ACES team who were instrumental in the crocodile component of the “Monster Croc: Search for a Killer” production. In using their unique style to telling the story, the fearless film makers incorporate their many years of experience into the filming process. 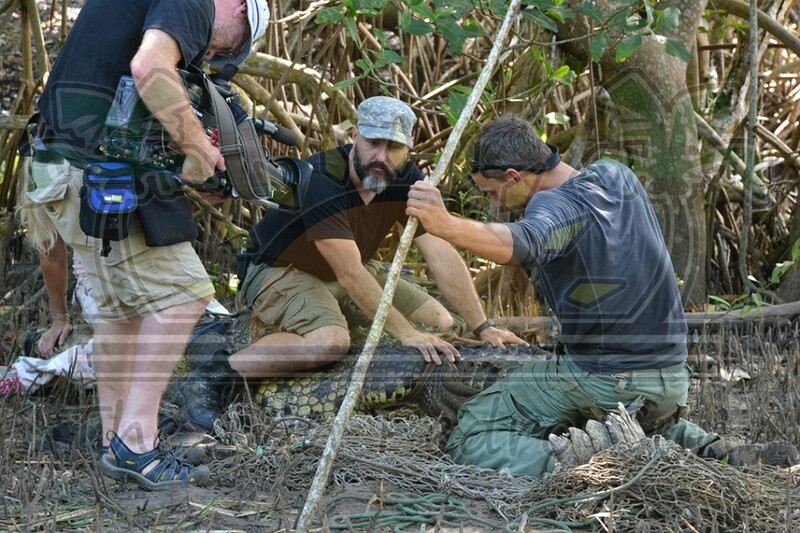 “We are basically using our 20-some combined years of experience of filming, the investigation process, setting up the camera hides, night vision cameras, camera traps, being on a long lens, stalking the animal, learning its behavior, then trying to capture it on camera. 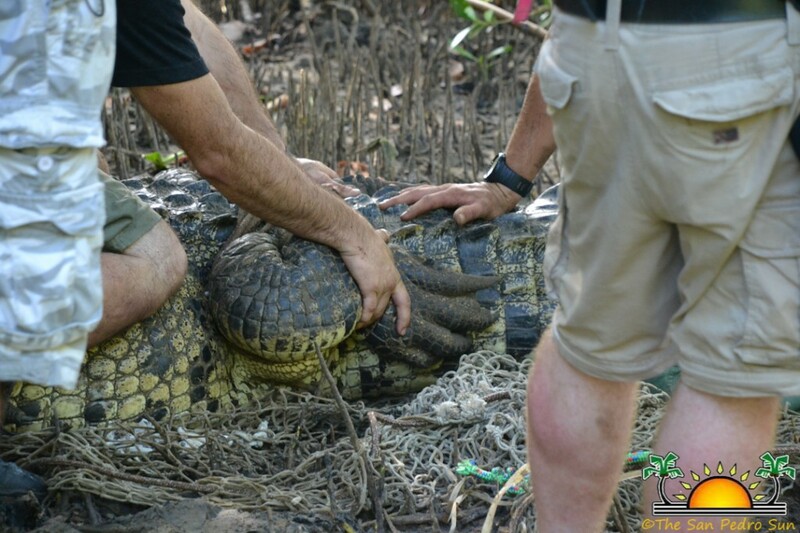 These skills can ultimately be used to capture a problematic animal and relocate it. We are basically using our experience in the field filming wildlife to help solve a specific wildlife problem,” explained Gibirti. 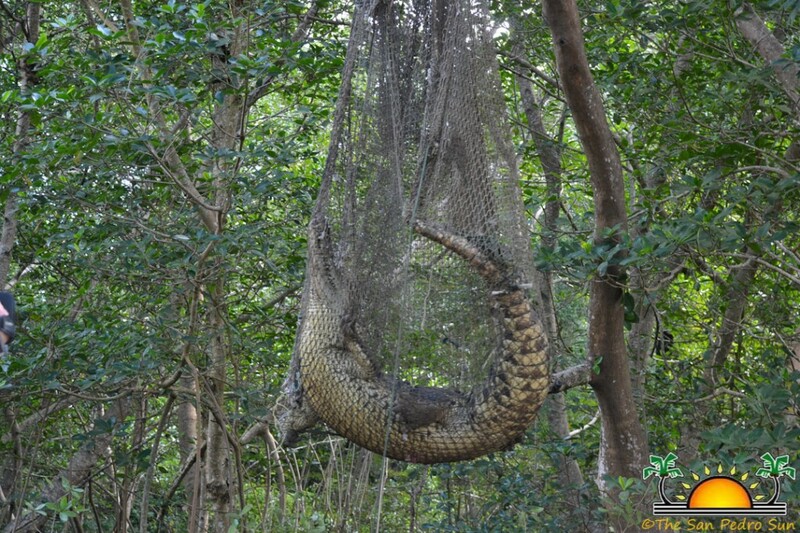 These techniques were utilized during the filming of the action packed killer crocodile show. 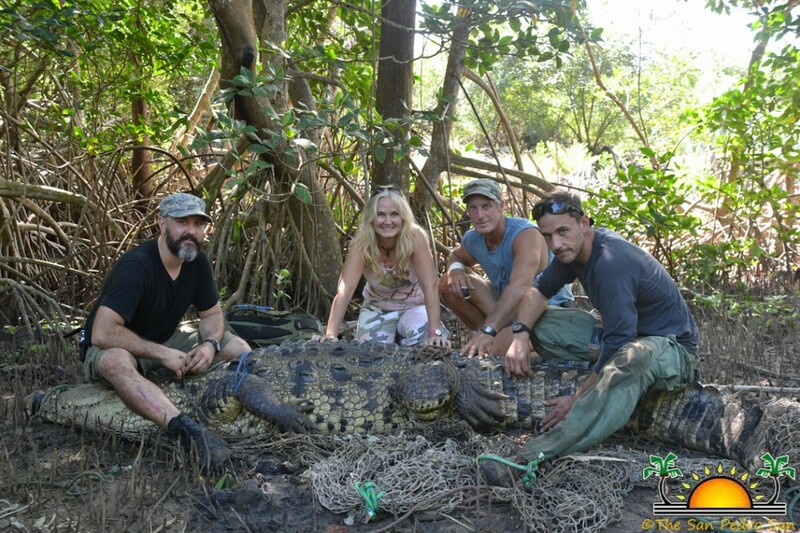 "Monster Croc: Search for a Killer" is the first in what the best friends hope to be in a series of shows that uncover the truth about the most deadly animal-human conflicts to date. 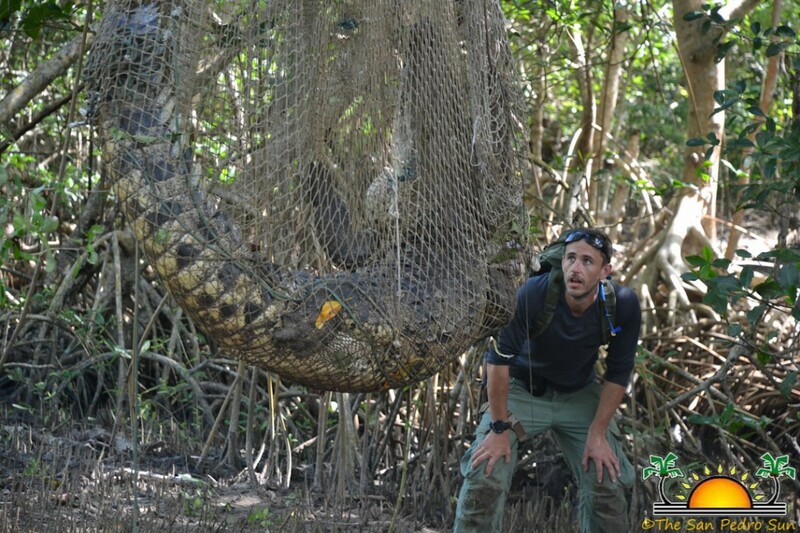 The one-hour action packed show premiers this week during Animal Planet's annual Monster Week series and will be aired on Saturday night, May 24th at 7PM EST (5PM in Belize).